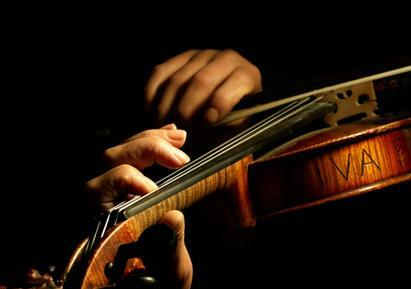 After many years of treating musicians, we have found that there is a widespread belief amongst musicians that a career in music is inevitably accompanied by injury, especially amongst string players. Having worked with musicians playing a wide variety of instruments, we have also come to see that this is really not necessary. Simple, sensible self maintenance habits can lead to more relaxed playing, and can enable you to fully explore your artistic and technical potential. Well, guess what. If you play an instrument, you are a physical person, and as far as science goes, if you possess a body and want to use it for a performance function, you had better get on board with the concept that medical and performance science is going to provide knowledge that you need. Your body is a part of your instrument, not apart from your instrument. To explore your technical and artistic potential fully, you will need self-carriage, a balanced, supportive pelvis and torso, and a coordinated, stable shoulder girdle. 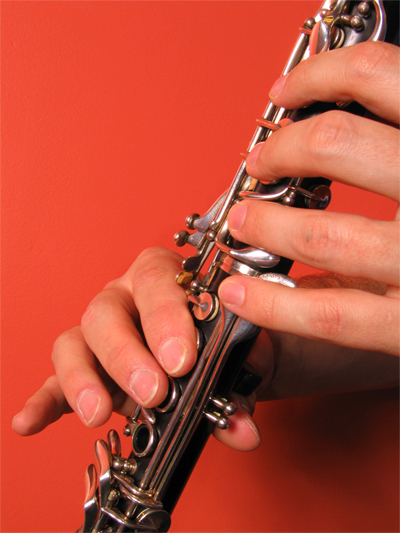 These elements support the suppleness and dexterity of your fingers and hands, the control of your diaphragm, or the robustness of your embouchure. Some of the best and most injury resistant musicians we know are physical people who often follow a disciplined self maintenance routine. It does not need to be lengthy or onerous, just regular. They see themselves as physically capable, and they prepare themselves for the rigours of touring and performing. In contrast, we see musicians who are so anxious about injury that they walk with their hands curled up and their thumbs tucked under – they are frightened to even lift their grocery bags. This doesn’t send good messages to the brain, and it doesn’t prepare the body for the sustained work that is usually imposed upon it. Practice quality rather than quantity. An extraordinary amount of time is wasted in music practice, which is often measured in numbers of hours rather than in actual progress. Challenge yourself to make every note count – you may find that the extra attention to detail shortens but deepens the practice session. If the material is highly technical, shorten the session to get the best out of your nervous system. Lengthen a session which is less technical but more about experimenting with expression and nuance. In other words, introduce some variation based on the type of task and the intensity – the brain likes variation and often learns better this way. Learning happens in the gaps. Brain science has shown us that rest is where the real benefit of practice happens. The brain has time to sort and file new information and changes that have occurred. Sleep in particular has been shown to be a critical element in learning, so for better results, learn to switch off. The body isn’t fond of sustained, repetitive activity. The small muscles of the forearm, wrist and hand can become contracted through overuse if they are not gently lengthened again, and the lower back and neck can become increasingly painful if they are stuck in one position for an extended period. Do something to increase your heart rate each day. All of the muscles need blood flow for health. Move your body to uncoil your muscles and ease out the stiffness in your joints. Swing your arms back and forth, bend and straighten your knees, stretch your arms up to the ceiling. It is doesn’t have to be hard to introduce a bit of extra movement into your day. Stay tuned for forthcoming resources on physical maintenance for musicians from JEMS. For further tips and inspiration on moving beautifully, check out our video page.